Eva Green has left the role of Virginia Woolf in Chanya Button’s Vita and Virginia. Miss Green will be replaced by actress Andrea Riseborough for the role of Virginia Woolf. Gemma Arterton will still play Vita Sackvile-West. Filming starts later in the summer. Chanya Button will direct ‘Vita & Virginia,’ which follows the romance and friendship between Woolf and Vita Sackville-West. 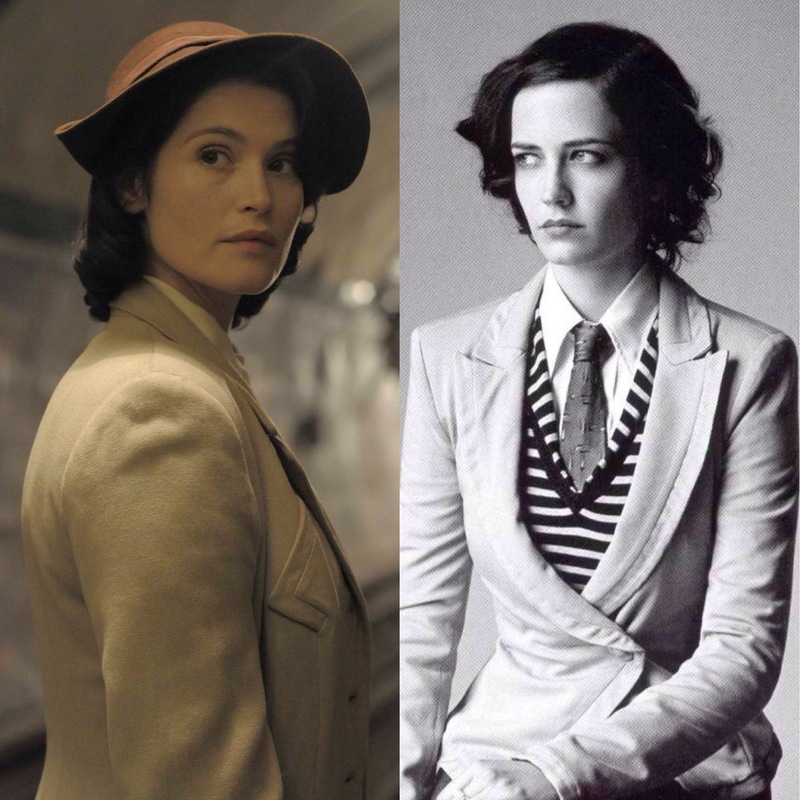 Eva Green and Gemma Arterton will star in drama Vita & Virginia, based on the true story of the love affair and friendship between literary icon Virginia Woolf and author Vita Sackville-West. The film will be directed by British helmer Chanya Button (Burn, Burn, Burn) from a script by Eileen Atkins based on her own play of the same name, which debuted in 1992. Virginia Stephen married Leonard Woolf in 1912, and then met socialite and author Vita Sackville-West, wife of Harold Nicolson, in 1922. They began a sexual relationship that lasted nearly a decade, as shown in their various letters and diary entries. After their affair ended, they remained friends until Woolf’s death in 1941. Green will play Woolf while Arterton will play Sackville-West. Katie Holly of Blinder Films (Love & Friendship) and Evangelo Kioussis of Mirror Productions are producing the project while Simon Baxter will executive produce for Mirror alongside Green and Arterton. Protagonist is introducing the project to buyers at EFM in Berlin. Green was most recently seen in Tim Burton’s Miss Peregrine’s Home for Peculiar Children and White Bird in a Blizzard with Shailene Woodley. She’ll soon be seen in Euphoria with Alicia Vikander and Roman Polanski’s Based on a True Story. She is repped by UTA and Tavistock Wood Management in the UK. Arterton’s recently films include Lone Scherfig’s Their Finest with Sam Claflin, and she has The Escape with Dominic Cooper coming up. She’s also attached to Julie Delpy’s My Zoe. She’s repped by CAA, Independent Talent Group in the UK and Stone, Genow.